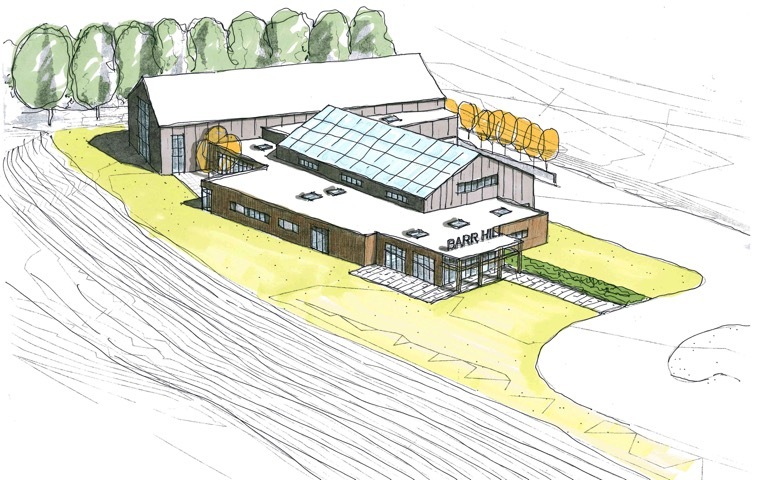 May 25, 2017: The capitol city of Montpelier, Vermont unanimously approved money for several infrastructure improvements to a proposed building site for a new state-of-the-art distillery to be located on Barre Street Wednesday night. The approval is the first major move toward making this project achievable for us and allows us to focus now on the purchase of said land and plans for construction, which we hope to break ground on in August. Starting in 2014 Caledonia Spirits began looking for expansion space throughout Northern Vermont and has been working closely with city officials, engineers, and architects Wiemann Lamphere on the Montpelier site since 2015. We are very appreciative of the warm welcome from the City of Montpelier, an incredibly business friendly community. With plans for a bike path and boat launch along Barre Street in the works, we look forward to contributing to the revitalization of this section of town. As a staff we are incredibly excited to join the Montpelier community and to host tourists and locals alike at our distillery. We look forward to cruising on down to the Hunger Mountain Coop for lunch, stopping at Bohemian Bakery on our way back for dessert, and meeting up for drinks at Beau! Our home town of Hardwick has been incredibly supportive, nurturing our growth since our founding in 2011. Our namesake, Barr Hill Nature Preserve, and distillery farm (Thornhill Farm where we're growing rye, barley, and elderberries) are located not far away in Greensboro. There is no better business incubator town than Hardwick and we look forward to maintaining our presence here.